The normal proportion of females and males in a standard population is 3: 1. Reproduction is usually sexual, but parthenogenetic reproduction can also occur. It is a mite is very polyphagous, which has a high detoxification capacity and also a high adaptation. 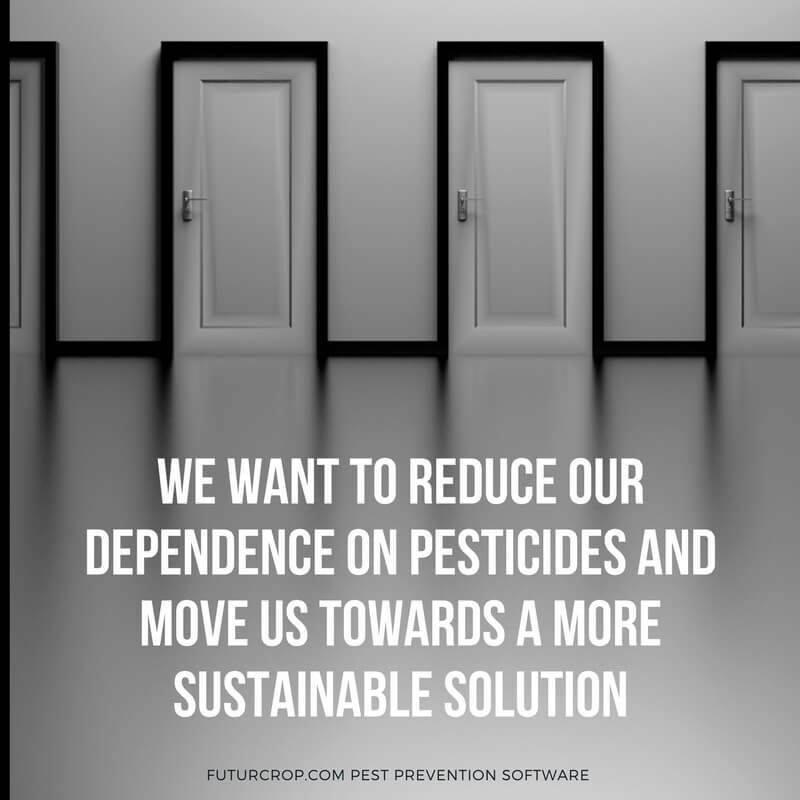 FuturCrop is a software with which you can receive notices of risk infestation and biological development of the red spider mite and other 179 pests that affects to crops. It will notify you of the moment in which it is convenient to carry out monitoring, because the program has calculated that the probability of development of the pest is high. 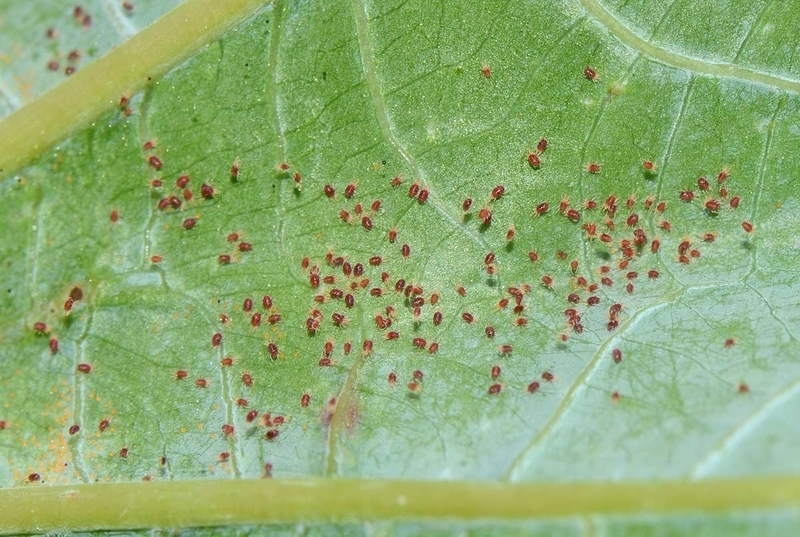 The software will help you to make the application of the treatment knowing the state of development of the population of the red spider mite. In this way you can make the choice of the most appropriate product: ovicides, larvicides, adulticides. With FuturCrop you can plan the application at the moment of greater proportion of sensitive forms to the treatment. The most used method for its control is the use of agrochemicals. However, its excessive and indiscriminate use has caused current populations with resistance to more than 92 acaricide-active substances. For this reason, treatments with acaricides should always be done when living forms are observed, and not in a preventive way or by observing only symptoms. Always use the recommended doses, to avoid the appearance of resistances or loss of effectiveness of the treatment. 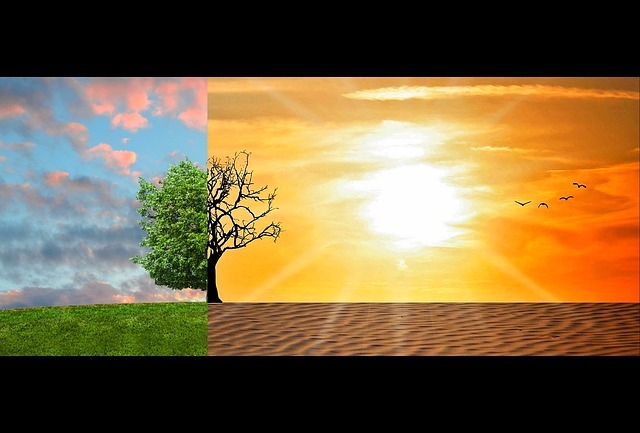 In successive applications, alternate substances with different modes of action. Respect parasites and natural predators.